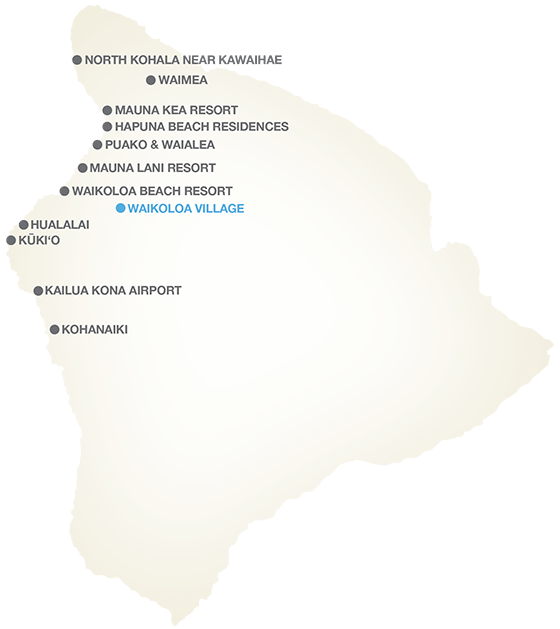 Waikoloa Village has more than 2,000 properties, including condos and single-family homes. This area is just minutes from the white sand beaches of Kona and Kohala, yet provides a real community feel with civic clubs, schools, a large supermarket, medical offices, restaurants, etc. Homeowners dues are a great value and provide access to a challenging 18-hole golf course, two pools, and tennis courts. Residents can enjoy dining at the numerous restaurants at the Hilton Waikoloa Village, a sprawling 62-acre village in itself. Waikoloa Village is perfectly situated to allow residents to take advantage of the legendary sand beaches and amenities at nearby resorts in Waimea, Kona, and Kohala and the cultural activities at Waikoloa Beach. Numerous hiking trails are nearby with stunning views of the Pacific. Hapuna Beach State Park, the largest of the island’s white sand beaches, is just minutes away for those who enjoy swimming, bodyboarding, and snorkeling. Whale watchers will be able to spot migrating whales in late winter. 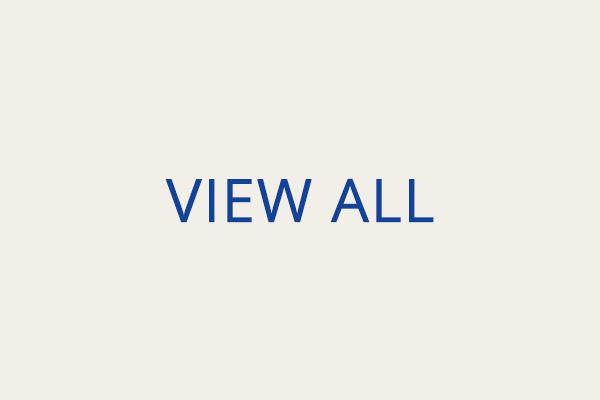 Residents of Waikoloa Village will enjoy a small-town lifestyle in a resort location.